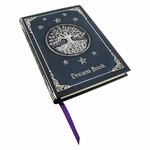 A stunning journal is the perfect place to record your thoughts, and this book is just that! The artwork on the cover is done by the talented Amy Brown. A fairy walks forward, accompanied by her small black unicorn companion. 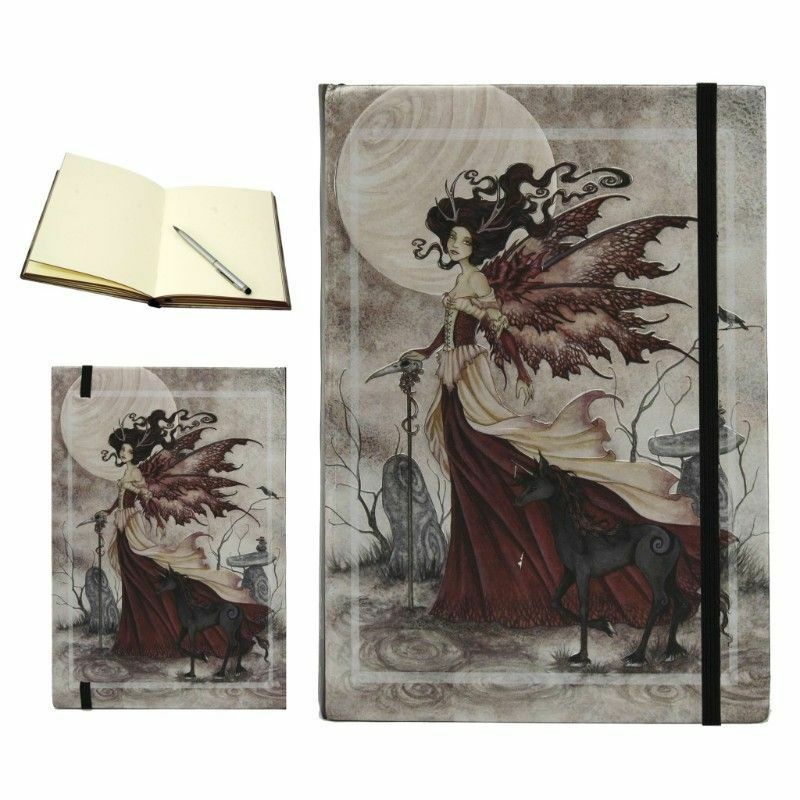 The fae queen is done in shades of maroon and cream, and rests one hand upon a crow-skull staff. Inside, lots of blank pages await your pen.